Scroll down to see programmes going back in time – the most recent are at the top – and tap or click on the mini poster images to open larger images of the posters. 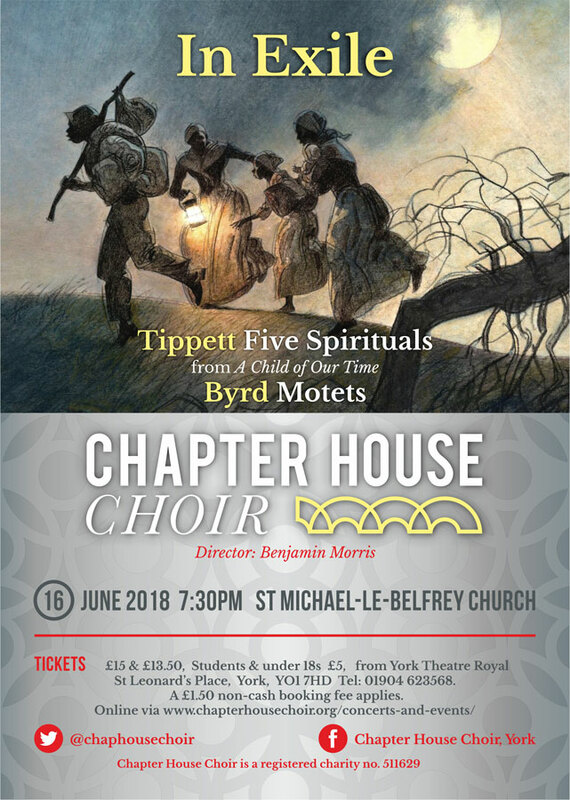 Continuing our series of concerts of exile, reconciliation and peace, this programme explored music in and about exile, including Tippett’s wonderful spirituals from A Child of our Time. Eastern Europe produced some of the most distinctive choral music of the 20th Century. This concert celebrated the unveiling of the Great East Window of York Minster with music from Russia, Poland and the Baltic states. The Chapter House Choir returned to its original home to perform its trademark Carols by Candlelight with special guest conductor Andrew Carter, founder Director of the choir, and organist John Scott Whiteley. A festive celebration with carols old and new to herald in this most joyful season. A return to the Milton Rooms in the market town of Malton for a festive celebration of Christmas with carols, handbells, readings – and canapés! A spiritual journey through music of prayer, reflection and remembrance. This was the first concert under our new Musical Director, Benjamin Morris. The Chapter House Choir travelled north to the lovely village of Osmotherley on the edge of the North Yorkshire Moors to sing beautiful music ideal for a balmy (or even not-so-balmy) summer’s evening, making the most of the long evenings in God’s Own County. 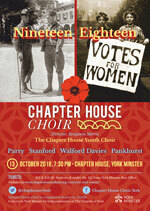 This concert raised £1400 for essential repairs to St Peter’s Church. A gorgeous programme of music of love and hope. 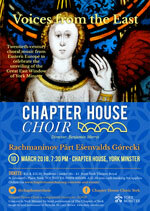 An exhilarating musical journey around Europe through 17th century choral works in the beautiful setting of York Minster’s Chapter House. These ever-popular atmospheric candlelit concerts capture the true essence of Christmas. For many people Christmas just isn’t Christmas until they have been to a Chapter House Choir Carols by Candlelight. An early Christmas treat to get the whole family in the mood for the festive season. Featuring carols, brass and handbells. 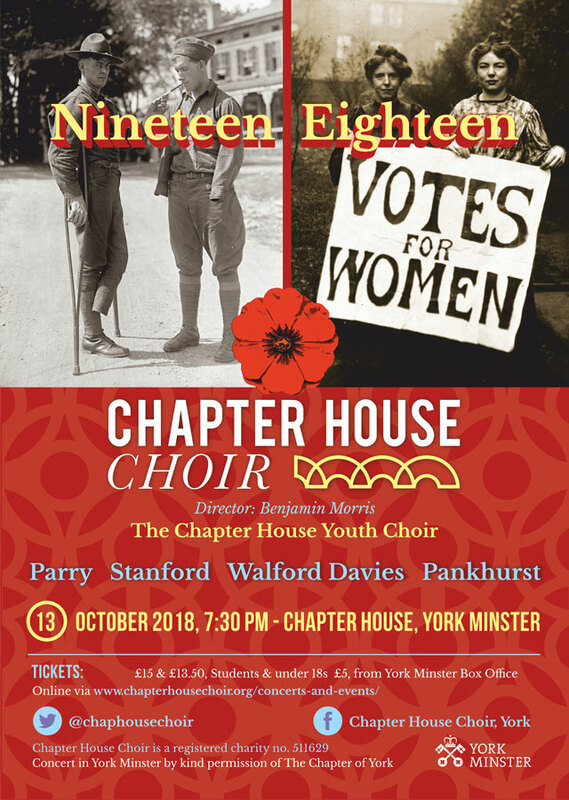 Double Grammy award-winning supergroup The King’s Singers joined the Chapter House Choir and our new Chapter House Youth Choir for a concert showcasing their supreme virtuosity and immaculate vocal blend in the breathtaking setting of York Minster. 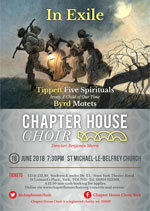 Featuring a new commission by Roderick Williams interweaving bespoke vocal lines for all three choirs. Music for the day included Rutter old and new, as well as popular choral works and some surprises! 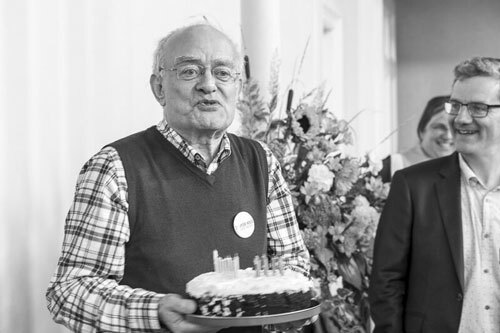 On John Rutter’s 70th birthday.